It can feel incredibly awkward when you suddenly find yourself in a situation where someone is making negative comments about others to you. If you're dealing with a blamer, you'll find this situation happens fairly regularly. It can be tricky to know how to respond with a blamer because if you disagree or defend the other person, it could trigger an attack against you. 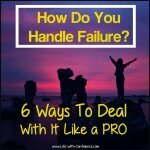 An attack could be anything from putting you down or criticizing you or being intensely angry at you or even giving you the cold shoulder. If you say nothing, you may feel guilty for not sticking up for the other person. So what should you do? Here are some quick tips and suggestions on how to deal with this type of situation with a blamer. Note: A blamer can be male or female. I'm going to use the "he" pronoun in this article just to keep things simple. When you're placed in a position like this, your first reaction might be to try and defend the person being criticized. Before you do that, take a breath to relieve the tension you're now feeling, and then take a moment to think about why he might be making the negative comments in the first place. Figuring out why the comments are being made will help you to realize what he's trying to achieve with the negative comments. - he's trying to convince you that he's right and the other person is wrong. - he's trying to create a bond with you. Sort of like "us" versus "them" mentality. - he wants you to see him as a victim and to do something to fix the situation. - he's jealous of the other person. - he's trying to drag you into his drama of how bad things are for him. - he's upset because that person isn't doing exactly what he thinks they should be doing. - he feels like he's been abandoned or rejected by that person. - he's feeling frustrated and feels like no one is there to help him. - he's afraid or feel insecure in the situation and by making the negative comments he makes himself feel better or more in control of the situation. - he's using the negative comments about the other person to make you not believe anything the other person has said or done. - he's creating a distraction from what he's done by making negative comments about someone else. It helps if you can figure out why he's making the comments. You'll see that it's quite likely not really about the other person at all. It's just his way of expressing his fears or frustration or trying to make himself feel like he has some control in the situation. Or, he may be trying to get you emotionally involved in the situation so you'll do something to fix it. Once you know why he's making the comments, it's easier to not to feel hurt and guilty that you're not protecting the other person. You can detach from the comments because it's not really about you or the other person. It's most likely all about him dealing with a fear he has or wanting some action taken on his behalf. It will also make it easier for you to decide how you want to respond. - you could just say nothing. If you don't encourage him to continue he may stop. By doing this, you're demonstrating that you're not interested in hearing negative comments about others. - you could try and change the subject to something else. For example, "Oh, that reminds me...". - you could make a non committal response like, "You may be right." That will often stop a blamer from going on and on about something. He's made his point. You haven't disagreed with him nor have you really agreed with him. But, you've responded in a way that will probably satisfy him. - if you're able to, you could leave the room if you don't want to hear him continuing to say negative comments about other people. - you could make a flattering comment to him, "You've done a good job keeping up with all that extra work they've given you." Just make sure that if you make a flattering comment that you really mean it otherwise he'll pick up on your insincerity and it could trigger an attack against you. - if you think the person is open to humor, you could try to make a joke out of it. Be careful with this one though. You don't want him to think that you're not taking him seriously or that you're making fun of him. If you do decide to make a comment defending the person, be prepared to accept the consequences that you might be severely attacked for taking this action. You also might have to deal with him taking revenge out on you later as well. This is the main difference between dealing with a blamer and dealing with just a generally negative or insecure person. With the blamer, you'll be punished for not agreeing with him. The one other thing you may want to do is to realize that he may be trying to distract you from the real issue or trying to discredit the other person. It may be a situation where you need to gather information from another source so you can determine what really happened in the situation and not just take his version of events. It'll be important for you to remain detached from the negativity. Taking the time to think about why he's making the negative comments about others in the first place will help you to remain emotionally detached. You'll be able to see the big picture instead of just getting dragged down into this person's world of fear. With a blamer, you can be sympathetic to the person but you don't want to be empathetic. So, you can say, "I'm sorry that happened to you" but you wouldn't want to try and feel what he's feeling too. You also wouldn't want to suddenly jump in to help him without really thinking things through first. Another way to remain detached from the negativity, is to imagine yourself with a shield or force field surrounding you so that none of his negative energy touches you. Also, remember, it's just his viewpoint of the other person. It's not how you see it. You have your own thoughts about the situation and those are the important ones. His comments most likely are coming from feelings of fear and that other person is just a convenient way to vent those emotions. As a blamer, his viewpoint of the world is very skewed and it's very unlikely you'll be able to change it no matter what you say to defend the other person. You also need to keep in mind that he may be trying to manipulate you with his comments which is why it's so important to pay attention to what the blamer is saying and understanding why he's providing the information to you. Keep these thoughts in mind and you'll be able to prevent yourself from the emotional turmoil that can happen when a blamer starts to make negative comments about others to you. If you're dealing with a blamer, then you owe it to yourself to develop more in-depth knowledge about them. 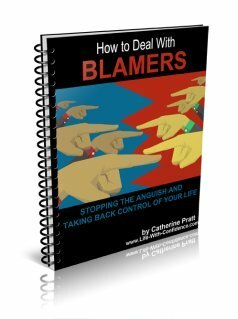 Download now "Blamers - Stopping The Anguish and Taking Back Control of Your Life". It's 80 pages of powerful, step by step strategies so you can truly master dealing with any blamer. You'll learn why they behave the way they do and also how to remain the one in complete control at all times. They'll instantly lose their power over you and you'll finally be free of them. 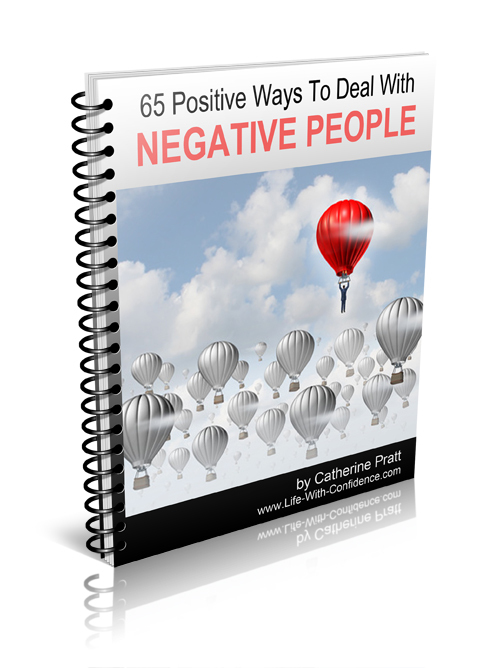 If you're not dealing with a true blamer but more just a generally negative person, then you're going to want to get, "65 Positive Ways To Deal With Negative People". 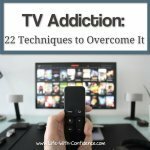 Here you'll find 50 pages of easy to use strategies that quickly neutralize your average negative person.